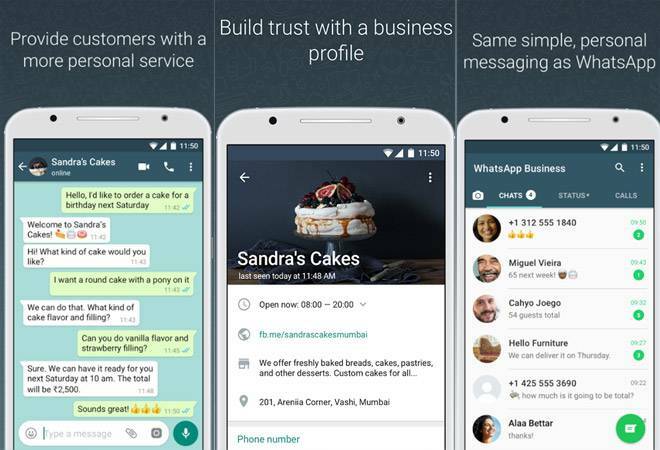 WhatsApp Business is an Android app which is free to download, and was built with the small business owner in mind. With the app, businesses can interact with customers easily by using tools to automate, sort, and quickly respond to messages. WhatsApp Business is built on top of WhatsApp Messenger and includes all the features that you rely on, such as the ability to send multimedia, free calls*, free international messaging*, group chat, offline messages, and much more.